“Yesterday” – With the time machine’s core losing power and Cole stuck in the past, Jones, Ramse and Whitley must convince the leaders of Operation Spearhead to help them find a new source of energy. “Vade in Peace” – The CDC team leaves the island to investigate another outbreak of the virus. Meanwhile, Sister Amy tries to take control of the Abbey. 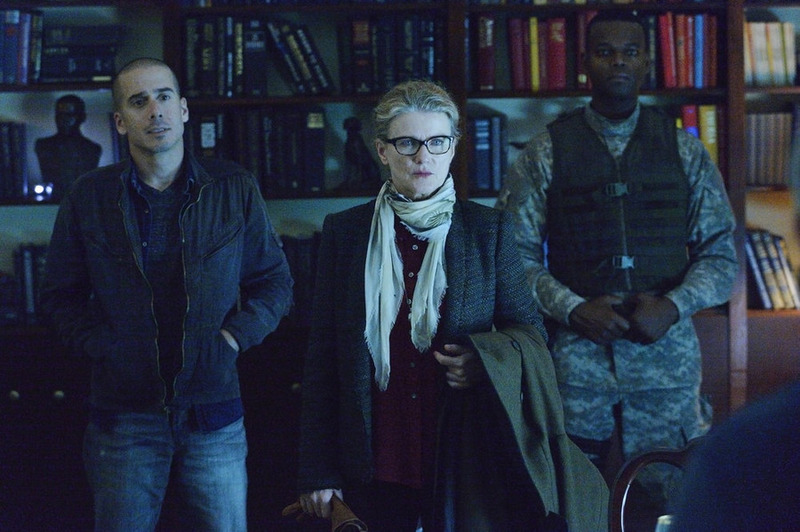 12 Monkeys airs at 9/8c, followed by Helix at 10/9c on Syfy.